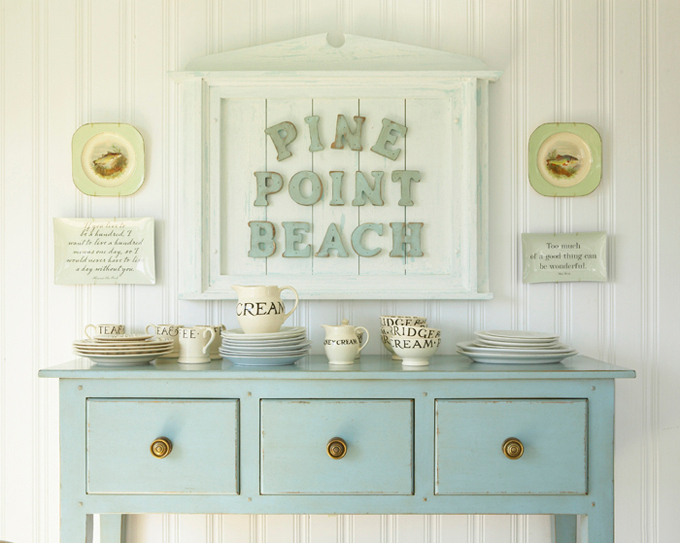 My seaside-loving self can’t get enough of this one!! 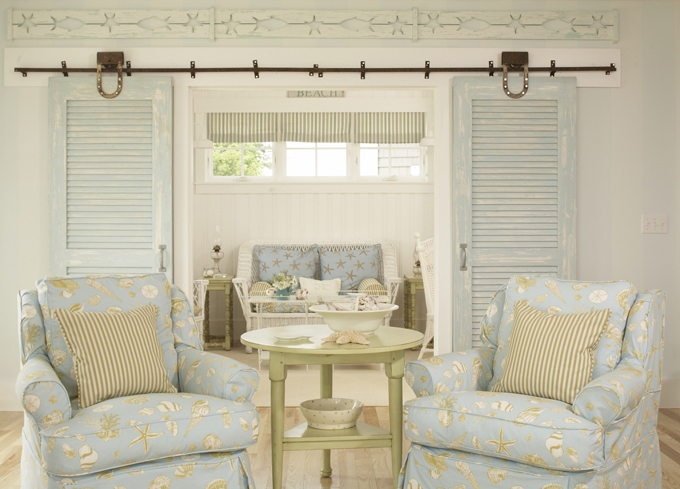 An oldie but goodie, the Coastal Living Idea Cottage of 2008 located in picturesque Scarborough, Maine was designed by Tracey Rapisardi, one of my favorite beach-chic designers. I’m sure you’ve seen some of these photos taken by Jean Allsopp, but I was excited to find some new ones on Tracey’s site. 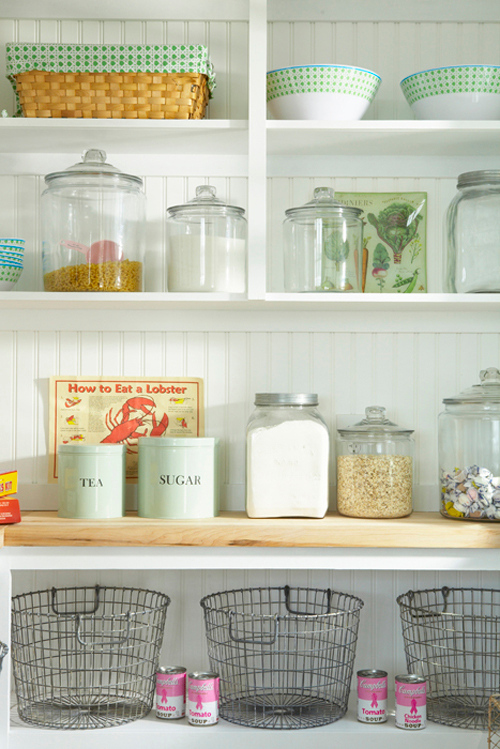 The playful elements (love all the stripes! 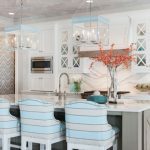 ), vintage touches, beachy hues and weathered coastal accents give the new home the character of a long-standing beach cottage. 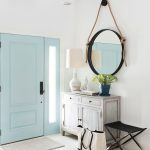 Then there’s the door painted Valspar’s “Shaded Cove”! 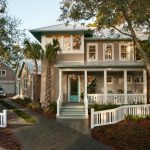 Read all about the home at Coastal Living and check out their list of sources for more info on this gem! 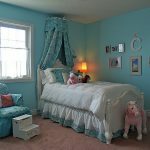 A TON of Readers’ Rooms and Projects! Ahhhhh… beautiful house. I want to take a vacation there RIGHT NOW! 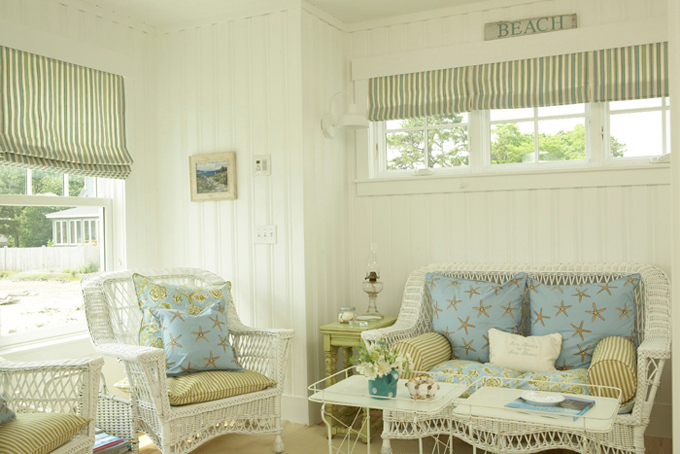 And spend all day in the beach and fall into one of those cozy rooms after the sun goes down! The houses always makes me dream. all looks so light and fresh. I like it! wow what a beautiful home!! one of my favorites! have a great rest of the day erin! 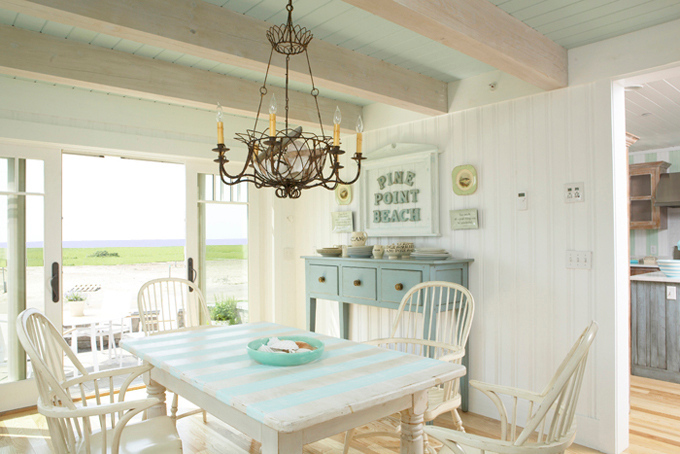 Love the unexpected stripes on that dining table as well as the painted interior of the desk and hutch. Great touches! Beautiful! 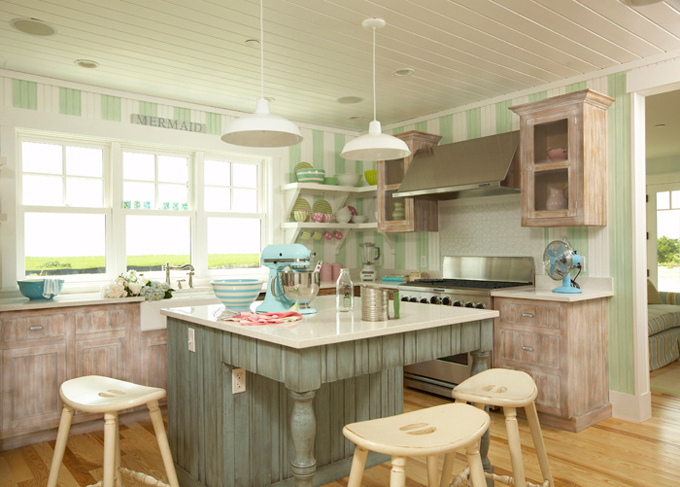 Love the worn wood look in the kitchen area! I love every single image you posted. This is my to-"die"-for house. It's so restful, inviting and happy. 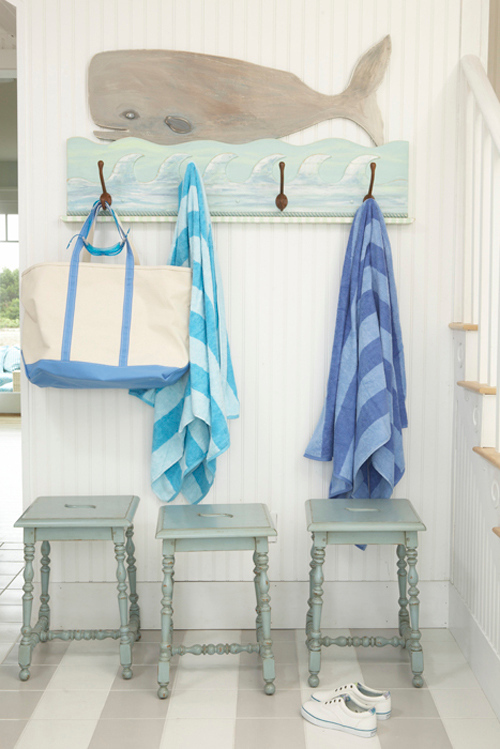 And, yes, that front door paint color is just the perfect shade of sea blue/green. 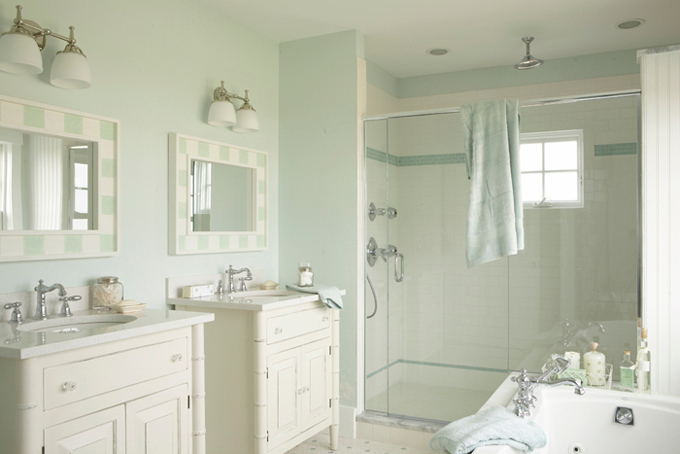 I have a piece of sea glass from Maine in that exact color. Thanks fo posting and sharing. Enjoyed it so much! I have complied a log lost of things I am going to do in my home…blue inside desk…vertical stripes, and the little tent is adorable!!! !I just want to be there so badly right now!!!! So beautiful, I want to live there! looks so elegant and fresh! 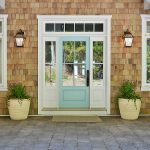 Beautiful house; love the turquoise front door. That is the sweetest chandelier! My faves incl. 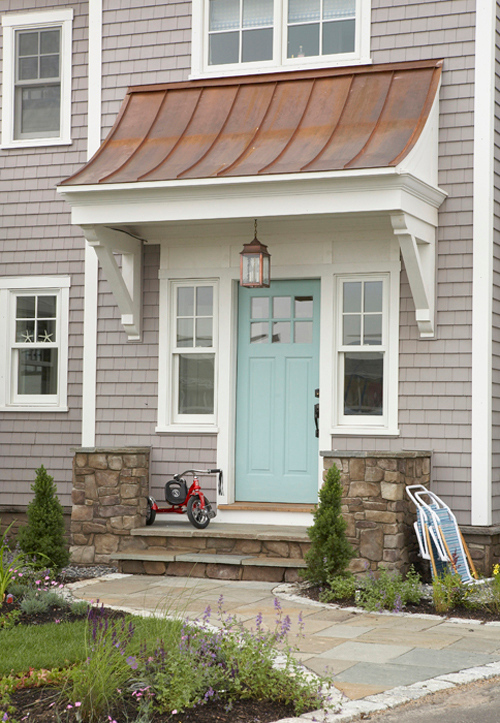 the pops of red + that copper roof + the unexpected color at the front door. 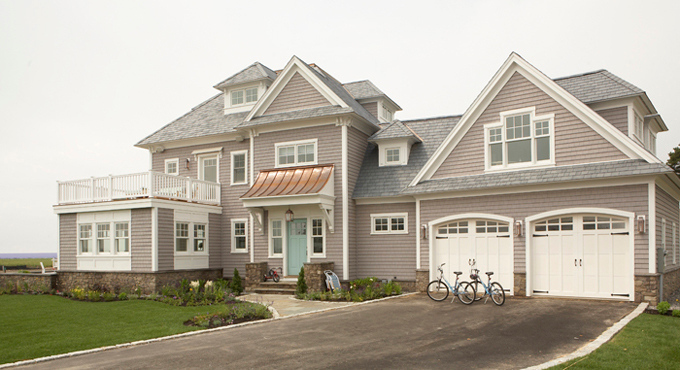 Our current project house has a gray + white exterior. Gosh, the outside is just beautiful!!! this house is, so far, the one that I like most. Tracey Rapisardi must to be an amazing designer! !